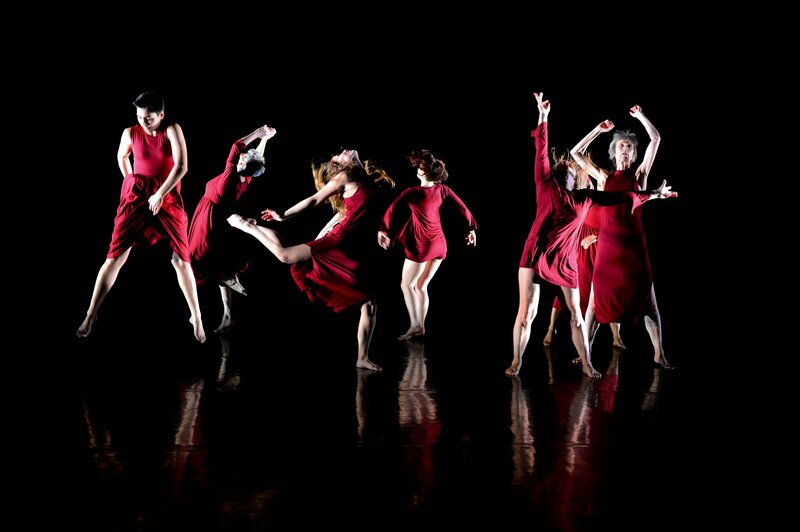 Untold Dance Theatre is an intergenerational all-female dance company based in Bristol. Untold’s age range span from 23 to 73. Vicki Hearne, Untold’s artistic director, creates dance theatre work based on true stories surrounding women’s mental health. Raising awareness of women’s mental health through dance theatre has been a long-standing passion of Vicki’s and she is determined to contribute to the ever-expanding debate and research on the subject. Untold are touring their first live work ‘Women-Wise’ this Spring! An intergenerational cast of 7 women share stories of struggling with and finding confidence told through comedic and thought-provoking dance theatre. Women-Wise reveals what it is like to experience a lack of confidence and self-esteem as a woman and how perhaps we can find strength in each other. This performance has been informed by true life stories. “Unbelievably poignant, stimulating and outstandingly conveyed. Felt entirely immersed.